I am very new on the Nokia Lumia train but when I received the Lumia 920 yesterday, these 5 things struck me as pretty cute. 1. Colourful: when I was about to buy my Samsung Galaxy Note II I actually wanted the grey one (it comes in only white and grey *boring*). The grey wasn't available so I had to settle for the white and get a grey flap cover for it. 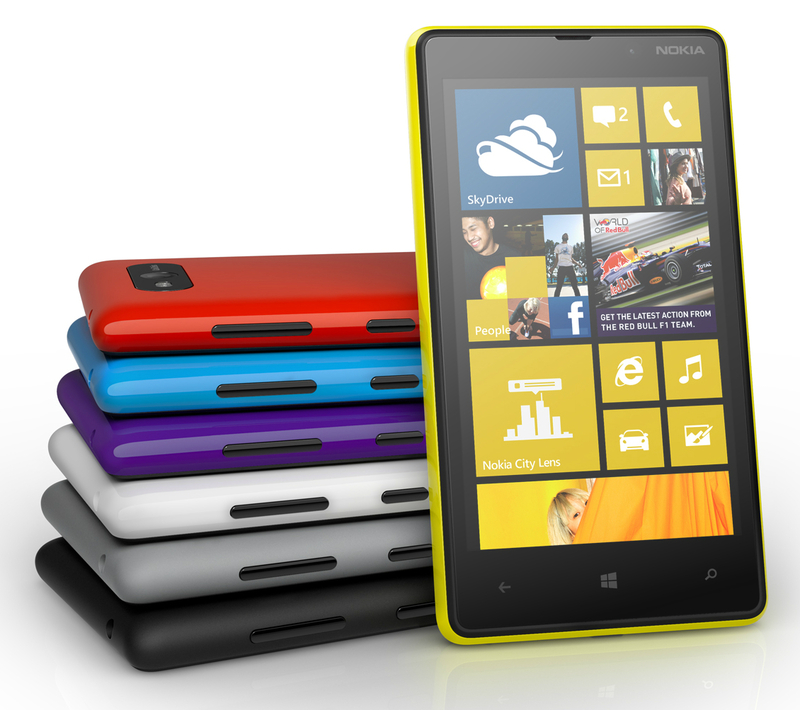 On the other hand, the Nokia phones come in an array of delightful colours from black and grey to white and yellow. I got the black one which is matte and I must say that it is absolutely sleek and classy to behold. 2. SIM slot & key: After fooling around for a bit it occurred to me that the cute metal thing I saw with NOKIA written on it right after lifting the phone out of the case was the key to the SIM slot. For me, that was really ingenious and very catchy. 4. Camera: I have been using the Samsung Galaxy Note II for pretty much everything online media related especially videos & pictures since December, but believe it or not, the fact that the camera is positioned on the upper side of the device still gets to me....a lot. The camera for the Lumia 920 however is positioned almost in the middle. This means that I can hold the device securely with both hands and not worry about my fingers covering the camera. 5. Fit: coming at 4.5" to the Samsung Galaxy Note II's 5.5", the Lumia 920 sure has a better grip when being held. Though it is heavier than the Note II, it gives off the assurance of being sturdy and indestructible. There, my very first Nokia Lumia 920 post. I look forward to experiencing the inner workings of this phone though. Seeing as I have the Samsung Note II, most of my comparisons will be between the 2. A wonderful weekend to all my lovely readers.